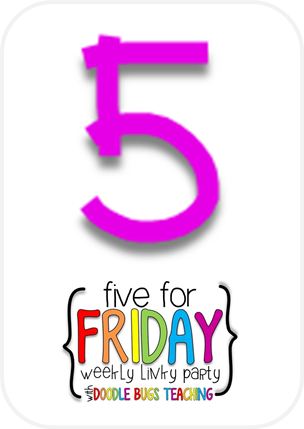 Firstie Favorites: Five for Friday: What's for Word Work? I can say that I am so HAPPY that this stressful week is over. My husband and I are in the process of buying our first home, which we LOVE, but there have been a few hiccups with water in the basement after a spring rain.... but TODAY... all is settled and great! Whew! 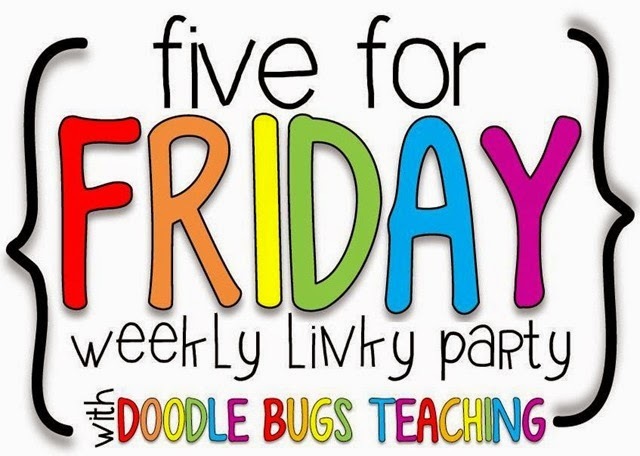 I am linking up with Doodlebugs in the special WORD WORK themed Five for Friday. 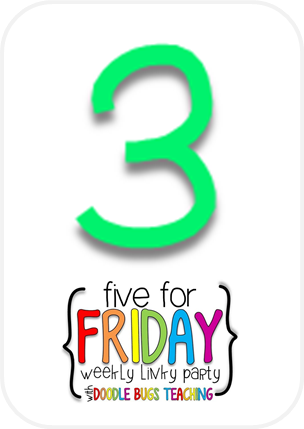 One of my biggest challenges this year is my management of the Daily 5 structure in my classroom. I struggle between giving the kiddos too much freedom (last year) and not enough freedom and variety (this past fall). I finally feel like I've hit my stride and it comes with the introduction with my word work organization in January. I try to keep the Word Work activities fun and hands-on!! I love when my kiddos come in at the beginning of the week and ask "WHAT'S FOR WORD WORK?" They used to ask this same question in the form of, "What's for lunch?" 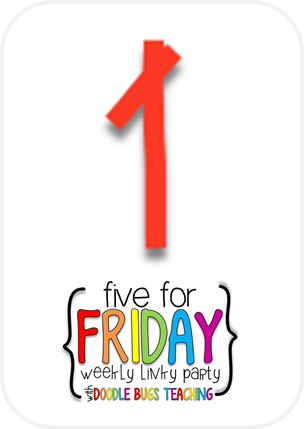 I figure if word work is ranking above lunch now, I MUST be doing something right! I take pictures of the word work materials to make the center labels. You can see from the photo that I don't always have time to make the new labels after I introduce the new center... I write on a blank laminated card with a Vis-à-vis marker. The backs of the word work labels have Velcro so that I can switch the centers each week! The word work supplies are always organized on the top of our classroom library book shelves. My "teacher's helper" make sure that everything is ready to go in the morning and that is it all put back nicely when we are finished! 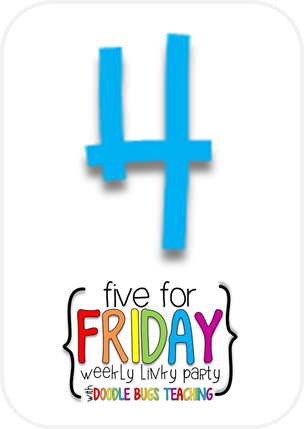 Every week, student focus on 7 phonics related words (based on a common spelling pattern) and they have 5 sight words (from the pre-primer and primer dolch word lists). As we go this year, I have been making laminated cards with the words on them. This allows students to easily complete their work anywhere in the room... they just bring their little word card with them. Last year, I would write the words on the board, but then students couldn't always see them from the spot that they chose to work in. One of our favorite centers is stringing letter beads on pipe cleaners to spell our words. EASY!! Just a little prep to put the bins together... I initially had the beads organized into the above organizer... but it was too hard for the kids to get the beads out of them. I recently switched to putting the beads in old pencil boxes and it works great!! I also have a choice of big or small beads! Students sort word family words into categories and record. I put the word cards and the word family heading cards into a tub. Students spread out on the floor and sort the cards. If they finish early, they write sentences with the words on the back of the paper! 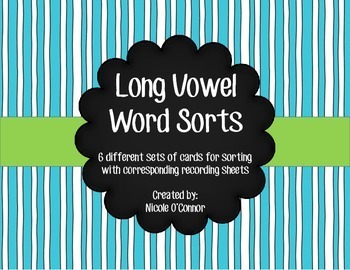 LONG VOWEL WORD SORTS are available in my TPT store! Here's a freebie of the Long U Word Sort! 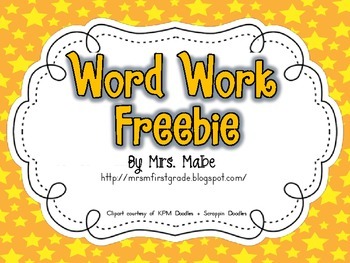 Stumbled across this great set of word work printables last year and THEY ARE FREE!! 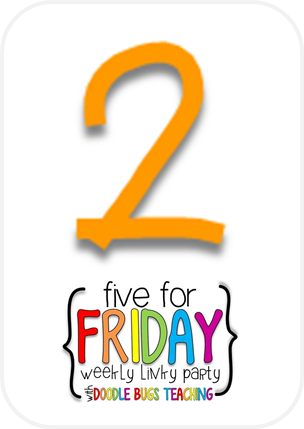 Click the link to check them out on Mrs. Mabe's TPT Store! It is always very satisfying when students ask about what they get to do!